City Fish Market will OPEN Sunday April 21st at 4PM for dinner. Stay up to date on what's happening at City Fish Market. Have your favorite dishes delivered with Postmates. Festive cocktails & delicious small plates make this the happiest happy hour in Boca. 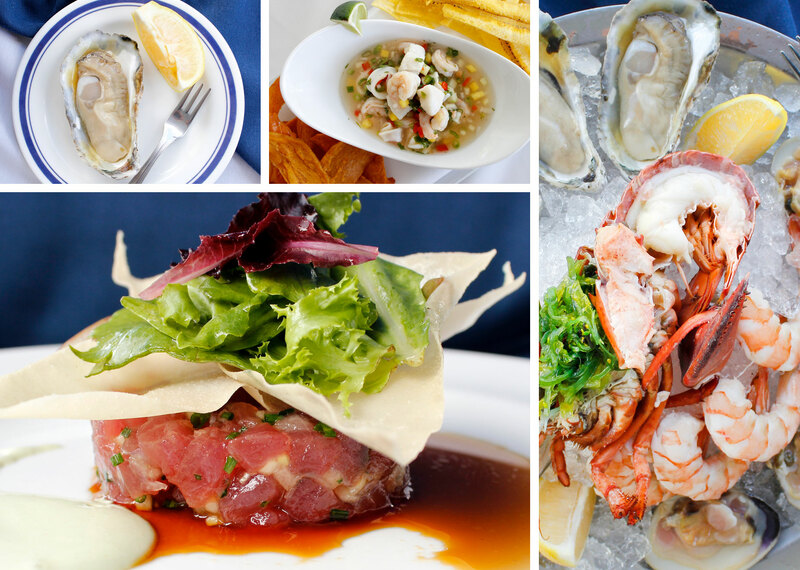 From gracious service to a wide selection of expertly-prepared fresh seafood, City Fish Market is a relaxing retreat. The blue and white décor creates a soothing environment reflecting the beautiful, sparkling lake that the restaurant sits on. City Fish Market serves lunch Monday through Friday and dinner seven days a week, with retail hours daily. Enjoy delicious seafood and creative cocktails in a gorgeous natural setting. "We have eaten at The City Fish Market before. This year was even better. The quality of the staff's service was excellent. Our waiter was not only knowledgeable but able to get dishes my husband requested that were not on the menu. Our drinks were made according to our specifications and the wine was perfect. Overall, it was a wonderful experience." "5 STARS ! - Special birthday celebration. Everything about this restaurant is first rate. From the charm of our waitress to the presentation of the food and beverage. Even the shucker was friendly and informative. Try the broiled seafood combo and the triple chocolate mousse. We will return very soon! Loved it."